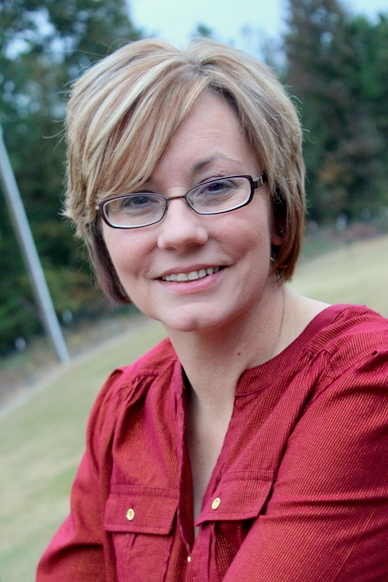 It is my pleasure to welcome author Jennifer Dison Hallmark to my blog today. I’ve gotten to know Jennifer through our blogs, Facebook, and most recently working together on A Dozen Apologies. More about than later. I longed for adventure, a writing voyage of sorts. So in January of 2006, the quest to wear the title, writer/author, began. Yes, it was time for my life-long hobby to magically transform into a career. So I stepped out and signed up for a local class offered in creative writing. You too can be published. I had a lot to learn. Eight years later, I’ve witnessed my fourth short story published, and three of them paid me. I finished writing novel three in my YA trilogy and novel one in my contemporary women’s fiction. 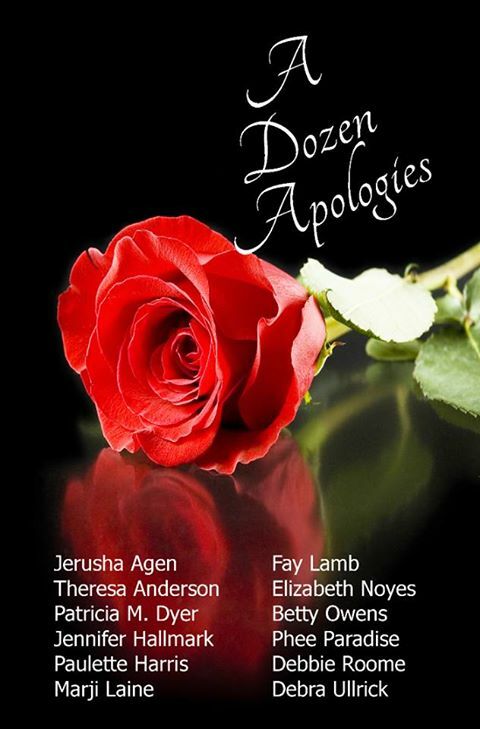 I’m seeing my first publication with the inspirational romance novella, A Dozen Apologies. The expedition has been wonderful, but slow. As I plod along at what seems like a snail’s pace, I came across words I wrote at the beginning of this journey, words that have carried me through when times were hard and doors didn’t open. I share these in hopes that any new/unpublished writers will focus on the positive from the start and not falter along the path. By the way, this works for any new venture. Just reword it to fit. (1) If I am never published, I can still improve my writing and learn from the study. I can share with the church newsletter and my friends and they can benefit. (2) If no one wants my work, but God asked me to write, then I am obedient and He is glorified. (3) God has given me a talent to write and I enjoy writing. There is so much to write about in the world and if God opens the door for me to write, He will equip me to meet deadlines. (4) If I am successful, I can glorify God with my writing, give more in tithes and offering, and reach others with the written word. (5) If God opens the door for me to be published, He will strengthen and equip me to write more things. God has already done far above what I could ask or think. I thought published novel with a year or two. He thought new friends, rising above fear, travel, magazines, internet devotions, and a closer walk with Him. His plan is better, don’t you think? Father God, thank you that You’ve planned my steps and continually point me to Your path. Help me follow as close to You as I can. In Jesus’ name, Amen. Jennifer Hallmark: writer by nature, artist at heart, and daughter of God by His grace. She loves to read detective fiction from the Golden Age, watch movies like LOTR, and play with her two precious granddaughters. At times, she writes. Her website is Alabama-Inspired Fiction and she shares a writer’s reference blog, Writing Prompts & Thoughts & Ideas…Oh My! with friends, Christina, John, Ginger, Dicky, and Betty. She and Christina Rich share an encouraging blog for readers called The Most Important Thing. Jennifer and her husband, Danny, have spent their married life in Alabama and have a basset hound, Max. Mara Adkins, a promising fashion designer, has fallen off the ladder of success, and she can’t seem to get up. I hope you’re as excited as we are about this collaborative adventure! This entry was posted on Tuesday, January 21st, 2014 at 8:01 AM and is filed under INSPIRATIONAL, MEET THE AUTHOR. You can follow any responses to this entry through the RSS 2.0 feed. You can leave a response, or trackback from your own site. Thanks, Pat, for hosting me today! Excellent interview you guys! Jennifer, I echo what you shared! God is able to do exceeding abundantly more than I can ask or imagine. And He DOES! So cool! If not for your pursuit of your calling, we would never have met. As one of those “new friends,” I really appreciate your willingness to pursue no matter what comes of it. Look how far we’ve come already! Love & appreciate you and all your hard work, Jennifer. My pleasure. I really love what you had to say. Hi to Jennifer and Pat, two of my favorite people. Jennifer, thanks for the devotion today. Thanks for stopping by, June! So nice to hear from you. Thanks Marji and Betty. Waving at you June! Great encouragement Jennifer. Thanks for sharing! Thanks for stopping by, Theresa.